This photograph is so true so pure, there is no photograph like it in our industry. I am so honored that when my clients who had their Palmetto Dunes wedding in Hilton Head, Sc, back last year, that the groom was a true gentlemen and when I started to photograph all of the pre photos, he warned me that he had a special surprise for the bride, he never told me what it was, but made sure to let me know to be aware that the moment could come at anytime. This Palmetto Dunes ceremony in Hilton Head, Sc, went well and then came time for the family photos and couple photos, then came the reception and I still had in the back of my mind the huge surprise that was about to happen. Dinner came and then the band announced that the couple were going to have their first dance, the groom asked everyone to walk to the beach, Sunset was ending and it was a little cloudy, so we all walked to the beach there we saw just two solo musician playing, the groom looked at the bride as if they had rehearse this moment many time before and then they just danced on the beach. The emotion from the family and friends were reacting with tears and joy, the groom and bride stared at each others eyes, and I did what I do best, captured this first dance perfectly to give them an image that stands perfect for that unforgettable moment for they wedding at Palmetto Dunes In Hilton Head, Sc. 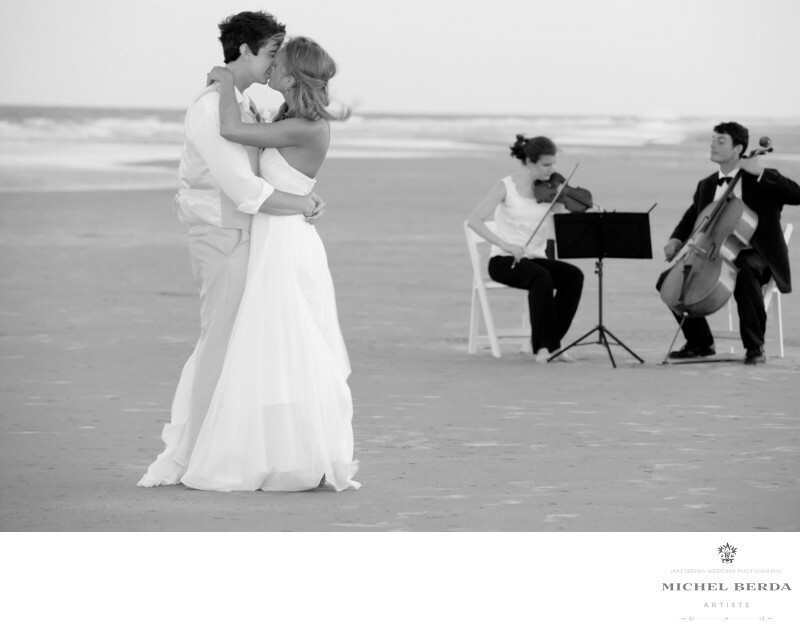 Keywords: Destination Wedding Photographer (117), Hilton Head Palmetto Dunes Wedding (12), Palmetto Dunes Hilton Head Sc (12), Palmetto Dunes in HHI Weddings (12), Palmetto Dunes Wedding in Hilton Head Sc (12), Palmetto Dunes Wedding Photographer (12), sc (309), Wedding photographer In Hilton Head (66), Wedding Photographers (198), Wedding Photography (123), Weddings (168).